Episode 90 is available in our episode archive. 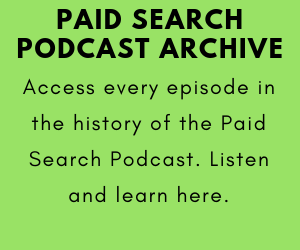 Hi everyone, thanks for checking out episode 90 of the Paid Search Podcast. Do you like the new podcast cover art? This week we’re talking about AdWords reporting. We cover the core purpose of reporting AdWord results. And then we give reporting tips for in-house AdWords managers, freelancers, and agencies. And we also share some recommended reporting tools. We hope you enjoy this discussion about AdWords reporting, and please comment on YouTube and Facebook with your reporting questions and any reporting insights you’d like to share. Thanks for listening and sharing. 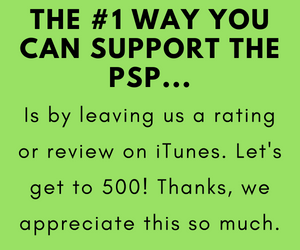 Please leave us a rating or review on iTunes, because it helps new people find the show. 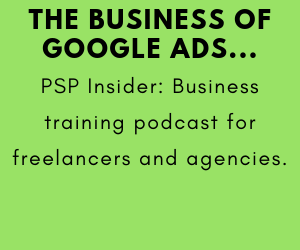 PSP 084: The Biggest AdWords Q & A Ever!